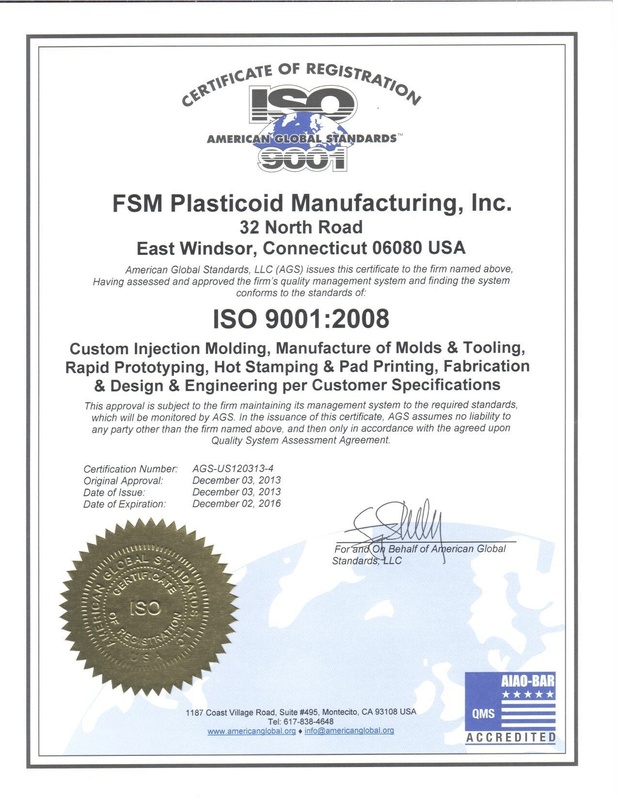 FSM Technologies Plastic Injection Molding Custom Prototypes - 24 Hour Turnaround for Custom Prototype Parts - Located in East Windsor, Connecticut. Immediate turnaround for critical prototype parts. 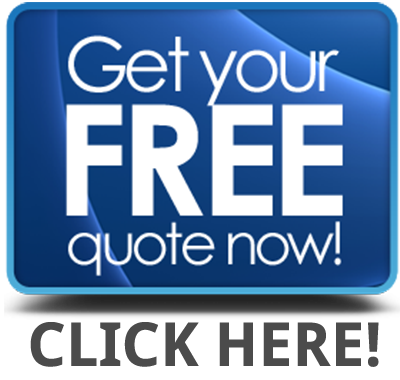 Our philosophy is simple, absolute quality and timely delivery at the lowest economic cost to our customers. We price our services with the growth of your business in mind. We can provide a 24 hour turnaround on custom prototype parts. 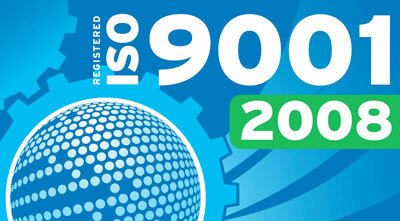 All products that leave our facility; parts, molds, and tools, all exceed industry standards and client expectations. We have the highest level of quality in our molds and tooling by using precision measurements and the latest technologies. The best solution to building a prototype is rapid prototyping. Without investing in hard tooling, rapid prototyping with FSM Plasticoid Manufacturing uses any one of a variety of processes to give you a solid sample of the piece you're set to produce. FSM Plasticoid offers a wide variety of hot stamping and pad printing to meet and exceed the customer's quality standards. At FSM Plasticoid Manufacturing, we can take your concept and turn it into marketable reality with our state-of-the-art manufacturing technology. We have years of experience designing unusual and complicated plastic products and are well versed in building something from nothing. FSM Plasticoid Manufacturing understands the critical role design plays in the functionality and profitability of your projects. FSM Plasticoid Manufacturing specializes in custom plastic fabrication. We can build to your requirements. UNLIMITED CAPABILITIES! Rapid prototyping-SL, FMD, CNC Plastic Machining, Storage Maintenance 15 injection molding machines from 28-175 tons CNC router and edge banding Assembly and finishing group. © 2013 FSM Plasticoid Manufacturing - All Rights Reserved.